When it comes to real estate companies, disclosure is part of the legal contract between the two parties. The owner or the real estate company is under a legal obligation to disclose all the minute details of the property that is to be handed over. 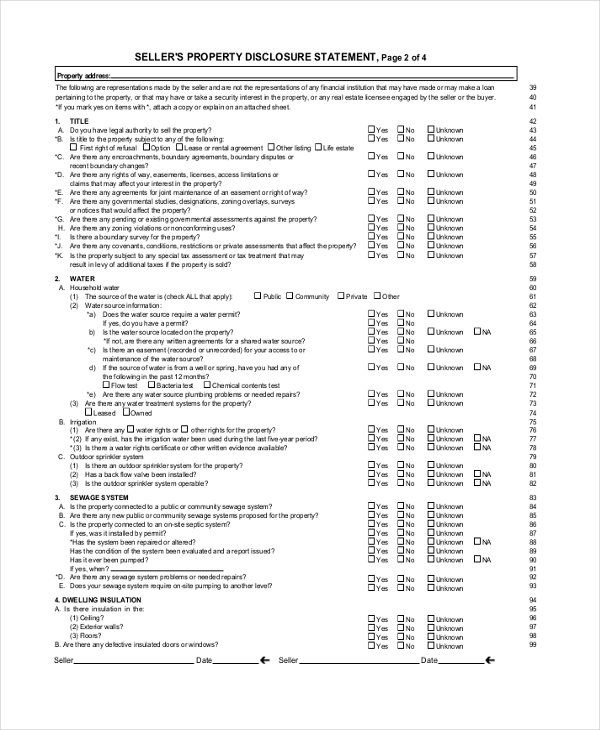 Now for such an important disclosure document, you could take the help of this real estate disclosure form templates. There are different kinds of Real Estate Forms including the real estate offer forms as well. 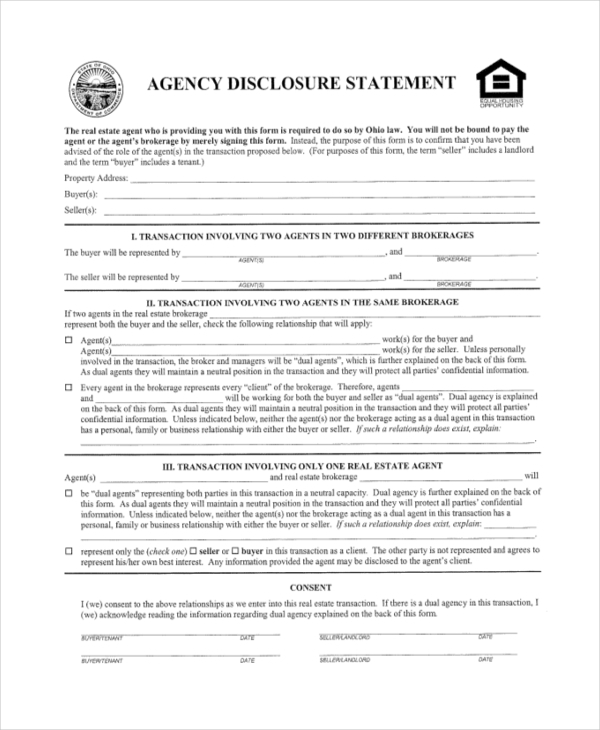 This real estate disclosure form may be used by the seller of a property and is directed at the person he or she is renting the property to. It comes in a PDF format as well. 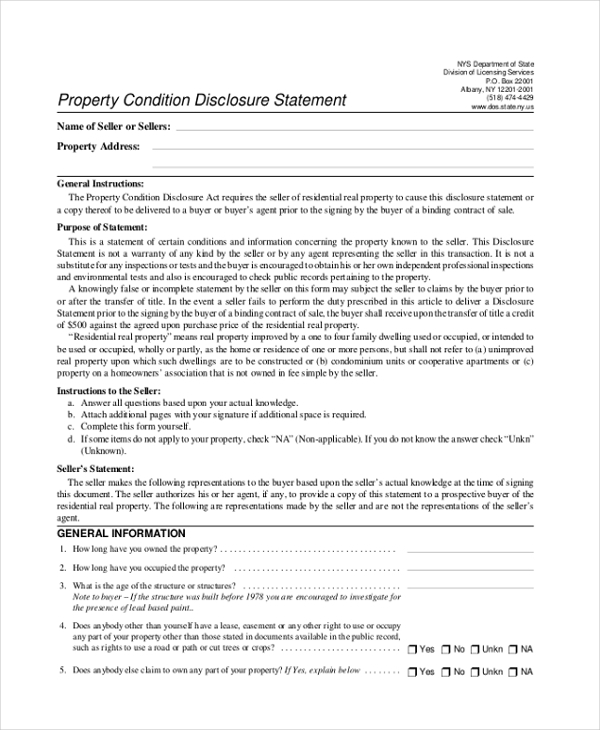 This real estate property disclosure form may be used by any real estate company or broker. Also, it comes in a PDF format which makes it very easy to use. This disclosure form template can be used by real estate agencies who want to put their properties on lease. 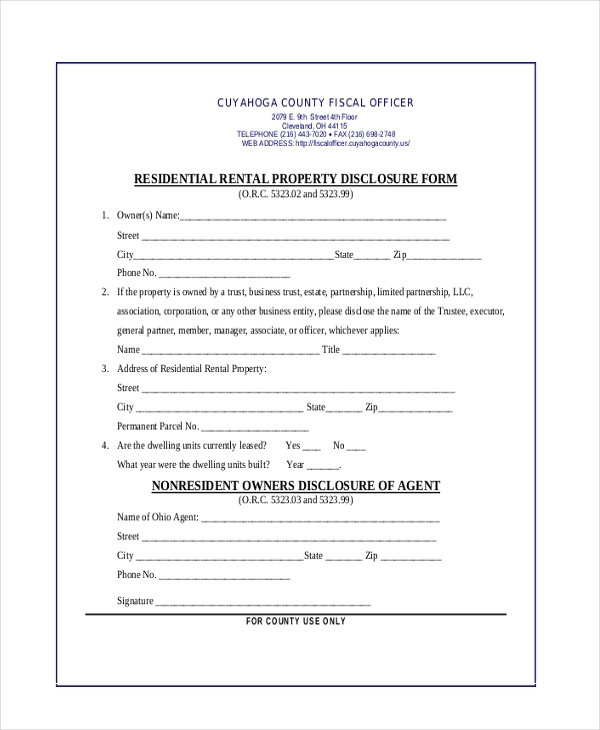 This disclosure form may be used as a lease renewal form as well. This real estate sales disclosure form comes in a PDF format and is all set for printing. It provides you with a clear sample of what such a sample document should be like. Before you hand over a property to a renter, you (as the real estate agency) need to disclose all the details of the property to the person concerned. This form enables you to do that. 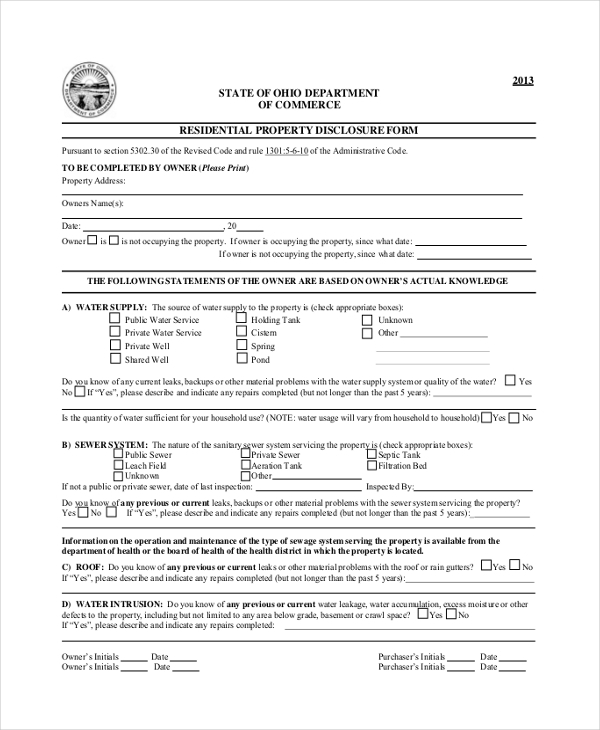 This real estate form template may be used during transfer of property. The template comes in a PDF format and is detailed and to the point. It keeps the language simple and precise. When it comes to residential properties, such disclosure documents are very important. 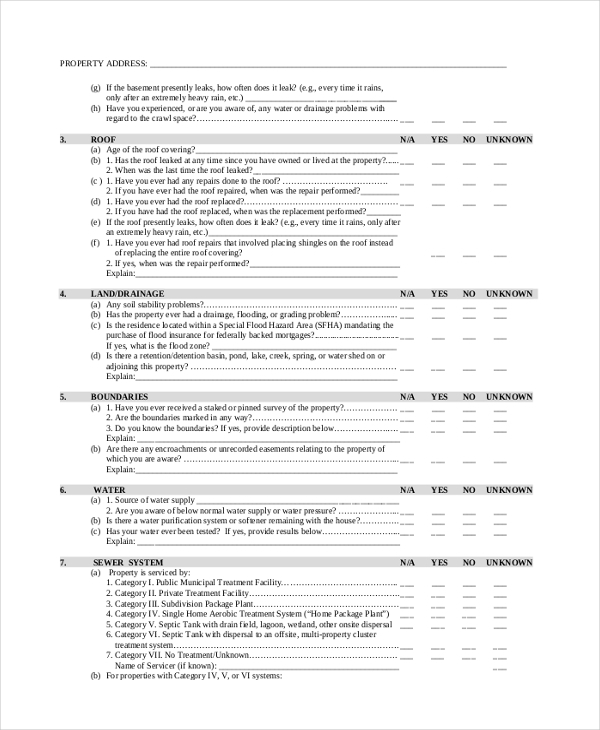 To create a rental disclosure form for yourself, you can use this template. It has been designed specifically for real estate companies. This real estate disclosure document may be used by seller’s or owner’s of properties to be rented. This document template comes in a PDF format which makes it exceptionally easy to use. 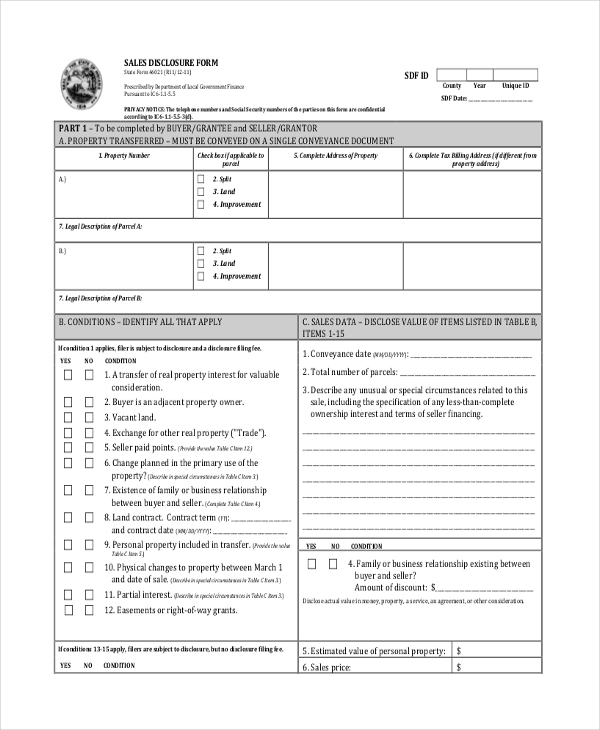 Who Can Use This Real Estate Disclosure Forms? How Can You Use This Real Estate Disclosure Forms? The templates would save you a whole lot of time and energy as you wouldn’t have to waste time on the format. It has already been provided to you. You just have to go through the sample provided to you and follow it down to the last detail. The real estate disclosure forms are very easy to use. Most of them come in very easy to use formats like word or PDF which you are already familiar with. The templates are ready to print. If you are satisfied with the layout, you can print them as well. 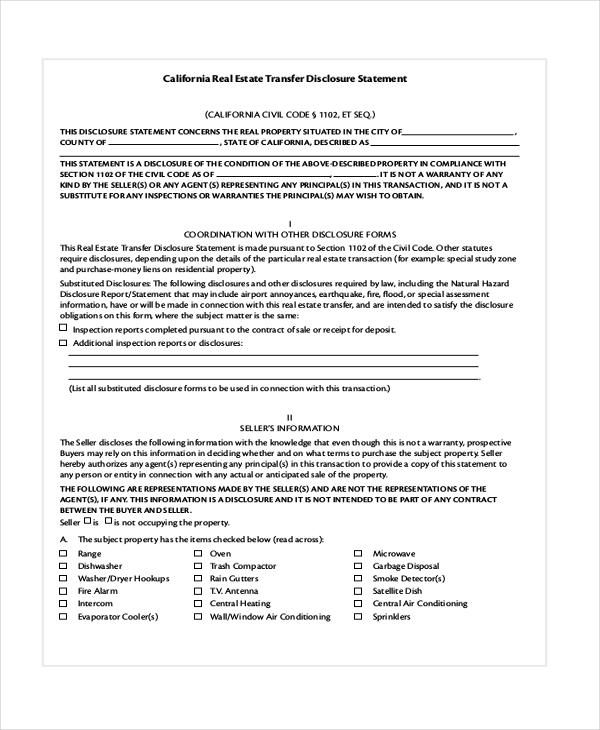 These disclosure form templates also serve as a kind of real estate purchase agreement forms. Once the contract has been approved and signed by both the parties, it seals the deal and finalizes the contract. It also becomes legally binding then. Thus, if you belong to a real estate company, you should take a look at these rental application form templates.